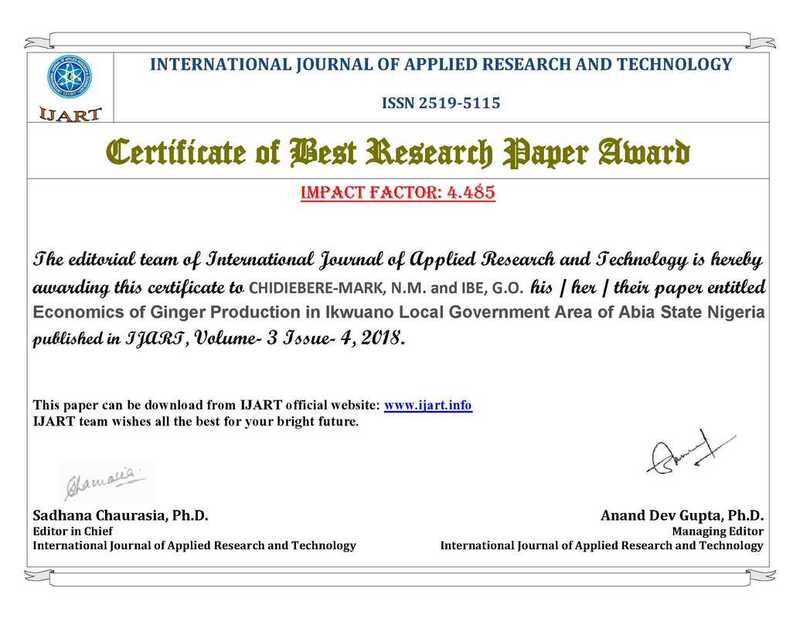 International journal of Applied Research and Technology (IJART) will give Best Research Paper Award Certificate in every issue to promote research activity of scholar. 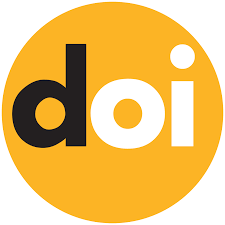 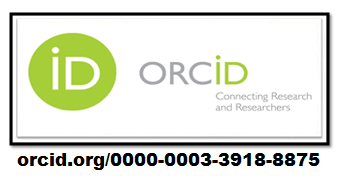 The International Journal of Applied Research and Technology (ISSN 2519-5115) provides an outlet for research findings and reviews in areas of Science & Technology found to be relevant for national and international development. 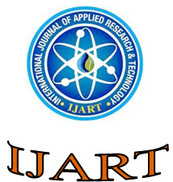 IJART is a peer reviewed, scholarly, bi-monthly, open access, official international journal, designed for the publication of articles on science and technology. 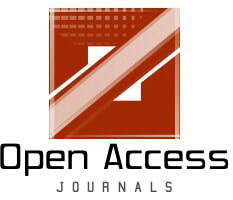 Papers published in this journal present novel experimental results, with theories on local, regional or global scale. 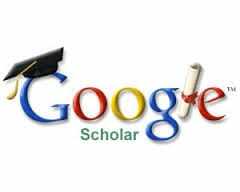 The areas covered in this journal include research on all essential branches of science and technology. 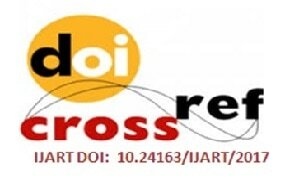 ENVIRONMENTAL IMPACT ASSESSMENT (EIA) PROCESS- "A CASE STUDY OF M/S SEKSARIA SUGAR MILL SITAPUR (U.P.)"